There is very little as critical to the future of our Building Trades than protecting Red Seal training. In fact, to protect workers’ safety and dignity — and pride in product quality — the Building Trades unions will only invest in full-scope trades training. We will not certify workers to standards less than Red Seal. What is Red Seal training? Very simply, the Red Seal program is recognized as the interprovincial standard of excellence in the skilled trades. It is the highest standard of training in the country, and the minimum level we believe is acceptable — the credibility of our trades, unions and workers rests with making sure we meet this standard. Along with excellence in training, the Red Seal is also your ticket to taking advantage of opportunities around the country. It means that you are recognized as having the competence and abilities to work in any job in Canada without having to go through any further examinations. In an increasingly mobile workplace, the Red Seal is essential for your future. Passing the interprovincial standards Red Seal examination for that trade. WANT TO FIND OUT ABOUT RED SEAL CERTIFICATION FOR YOUR TRADE? It’s easy. 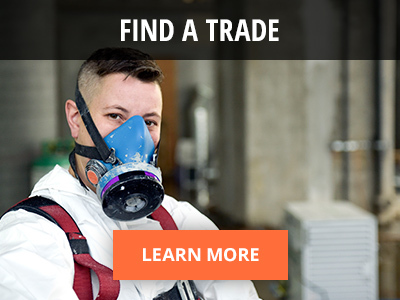 Just go to our Find a Trade tool and enter in the trade you’re interested in. 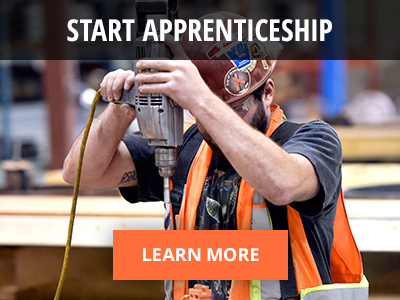 In About the Trade, you can explore the Red Seal info; in About the Training, you’ll find contact info for the Apprenticeship / Training Coordinator for your trade and they’d love to hear from you.